We’re excited to be welcoming Nokia users to the Opera family! 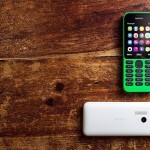 Going forward, all Nokia phones with Series 30+, Series 40 and Asha operating systems will be upgrading their native internet browser from Xpress Browser to Opera Mini. How can I upgrade my Xpress Browser to Opera Mini? You will receive a notification from your native Xpress Browser offering you the chance to update to Opera Mini with the click of a button. My phone came with Opera Mini already, what do I need to do now? Nothing, you’re all set. Just sit back, relax and enjoy browsing to your heart’s content (while saving data, too!). What happens if I don’t upgrade my Nokia browser to Opera Mini? Your Xpress Browser will continue to be available for now, but, by December 2015, all browsers will be updated to Opera Mini. What version of Opera Mini will I get? 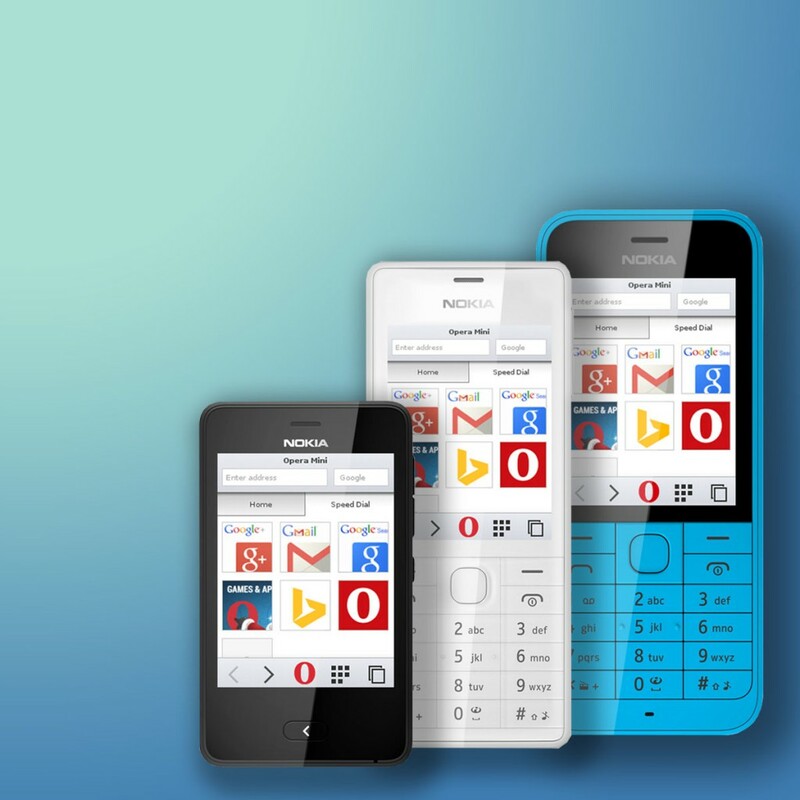 Users of Nokia Asha 501, 501s, 503 and 503s will get Opera Mini version 8.0. Nokia S40 owners will get Opera Mini version 4.5. 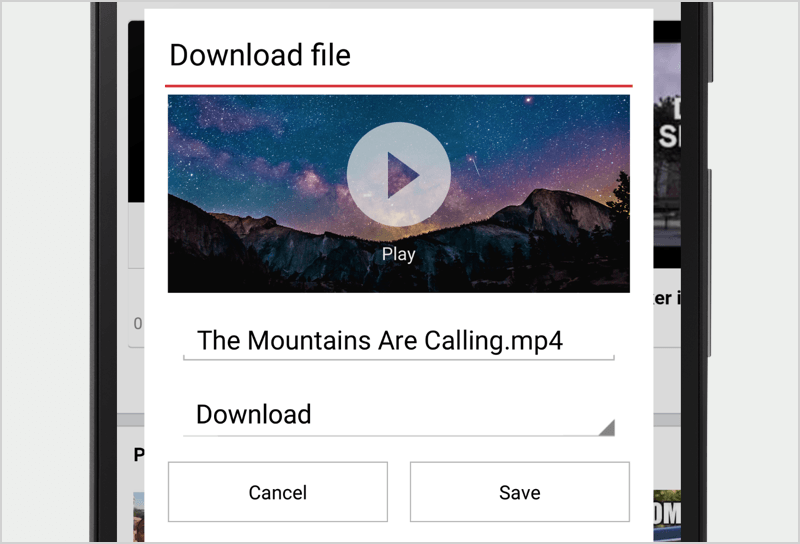 Your device will automatically download the Opera Mini version it requires, so you can relax knowing you’ll be getting the best-fitting browser for your phone. We all love a happy phone-and-browser combo! How can I make sure I get the most out of using Opera Mini? This handy little Opera Mini FAQ covers a lot. For questions relating to your specific phone, check out the Microsoft support page. Of course, if you still have questions, you can drop by the Opera Forums. And, as always, let us know what you think!